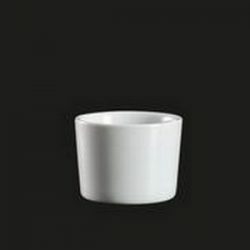 These 4 ounce Mini Porcelain Square cup are delivered in a 12 count box. They are 2.25 inches in length x 2.25 inches in width x 2.25 inches in height. 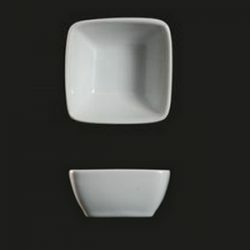 These modern dishes are made from high quality, porcelain, which means they are strong and durable. 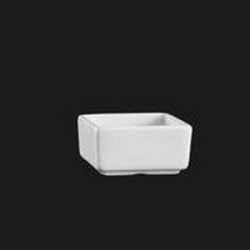 They will fit perfectly in your restaurant, in a high-class catering event, and in many other food establishments. 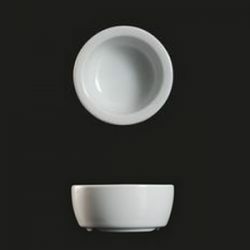 These are high-grade dishes that add beauty and pizzazz to pudding, ice cream, and mini soups. 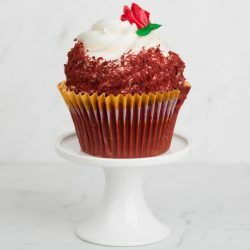 You should be using these dynamic dishes to serve both sweet and savory culinary treats.